The Restaurant OPENS daily at 11am and CLOSES at 9pm Sunday-Thursday and at 10pm Friday & Saturday. Yes, KIDS are allowed in the restaurant and we have a great kids’ menu. Yes, you can bring your well-behaved DOG and sit on the patio, which is first come seating. Yes, we have a DONATIONS program – check it out. 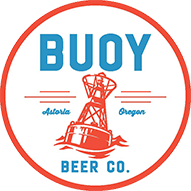 Yes, we have AWESOME social media, use our HASHTAG #buoybeer to join us in spreading the word. Yes, we are HIRING – check it out. Yes, we RENT out the Taproom – check it out. No, we don’t take RESERVATIONS. Find GIFT CARDS for sale at our online store and in the restaurant. Dying to know what EVENTS are going on, get over to Facebook. 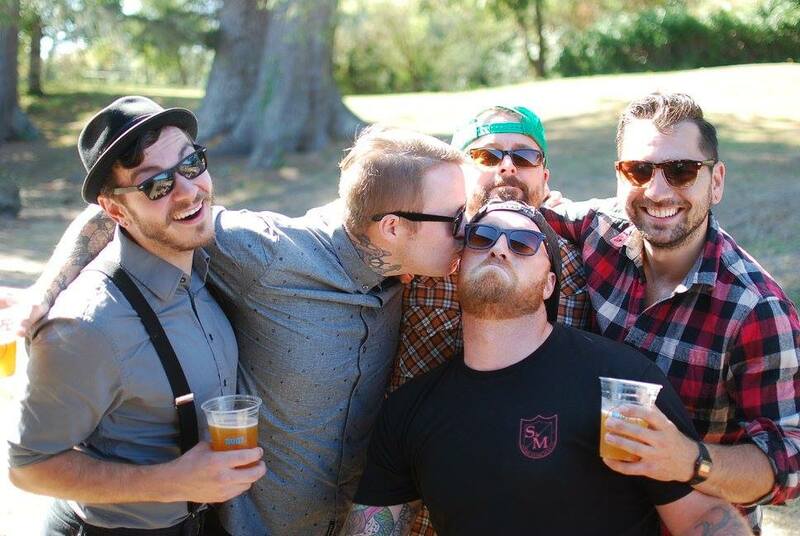 Give us a call or shoot us an email and we’ll solve all of life’s problems for you. Call the office 503-468-0800 or the restaurant 503-325-4540. Stop by the place at 1 – 8th Street, Astoria OR 97103.